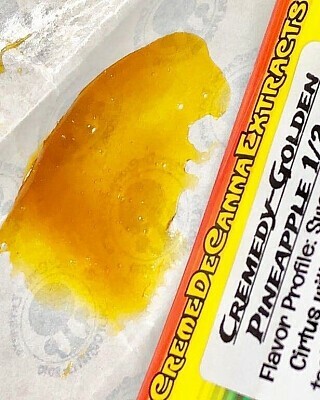 Sweet pineapple citrus with a hint of flowery taste from award winning cremedy CBD strain. High CBD. Great way to relax after a stressful day.